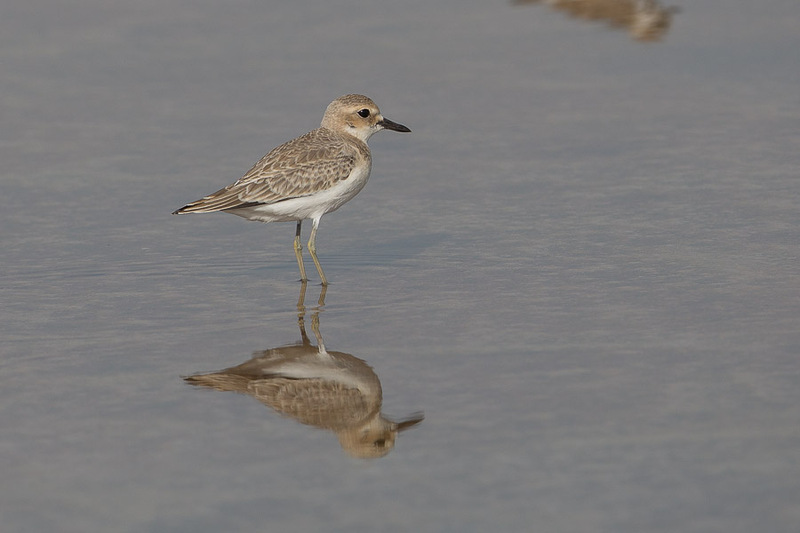 Whilst birding the Dhahran Expro Wader Roost I saw a large group of Greater Sand Plovers comprising about 50 birds. 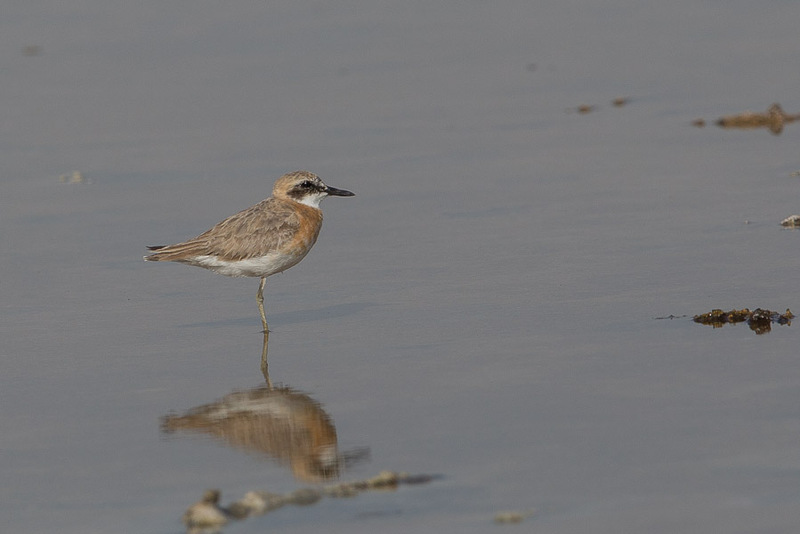 Almost all appeared to be of the race Charadrius leschenaulti crassirostris although at least three birds had a much smaller size and appearance resembling Lesser Sand Plover but with a very long thin bill indicating they were Charadrius leschenaulti columbinus. 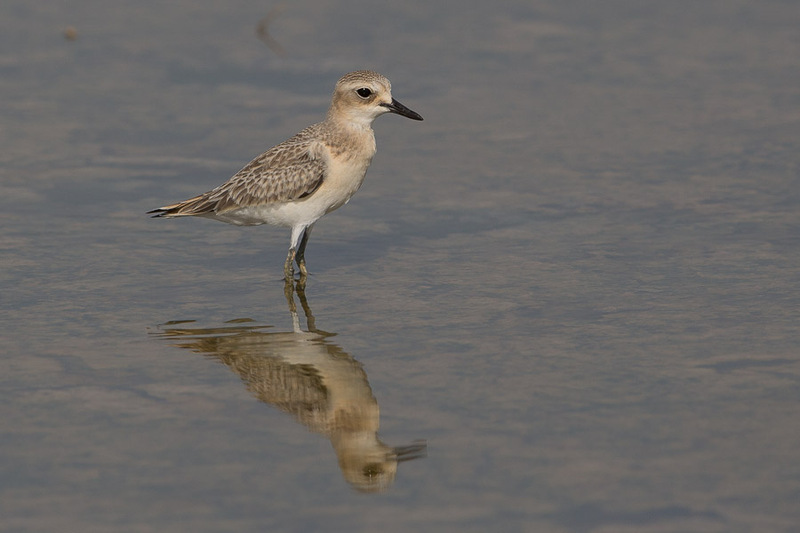 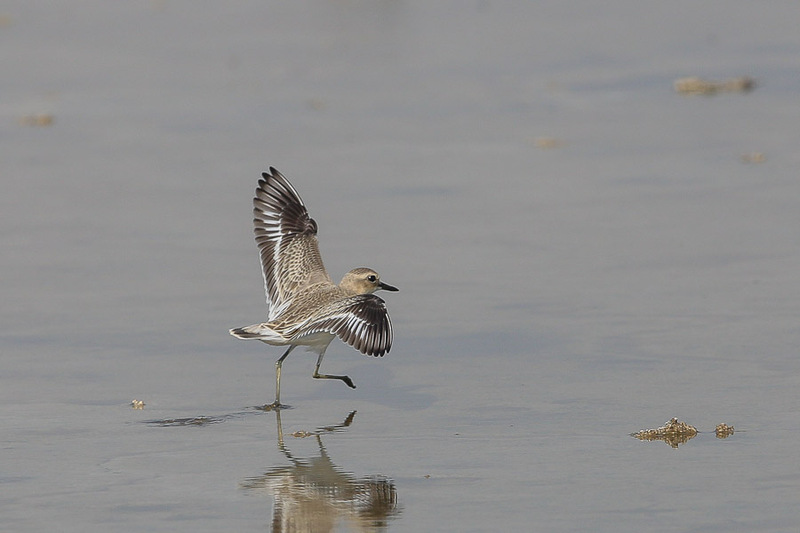 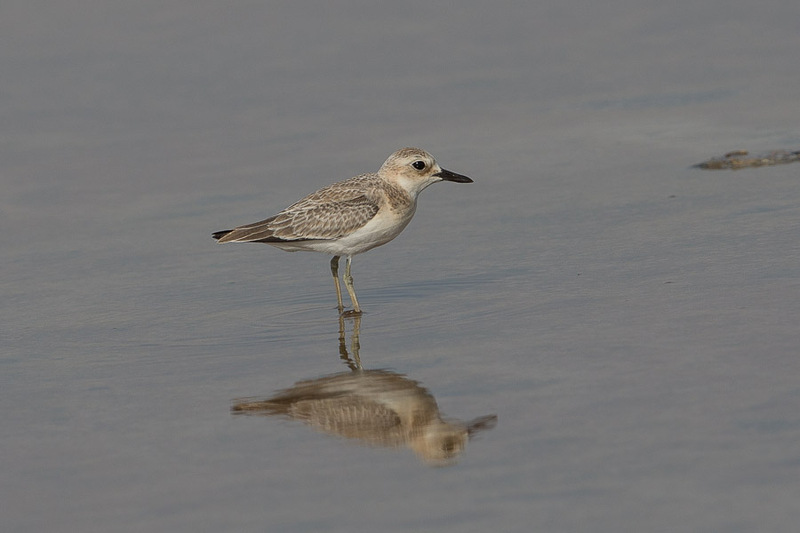 The Greater Sand Plover is a common passage migrant and winter visitor to the Arabian Gulf coast of Saudi Arabia with some birds over-summering. 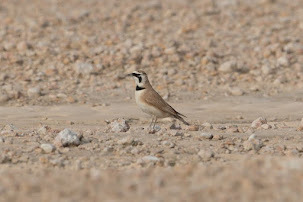 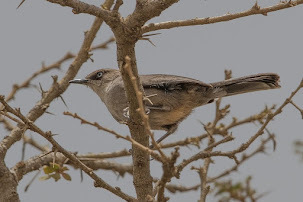 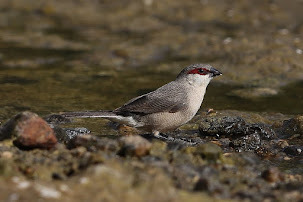 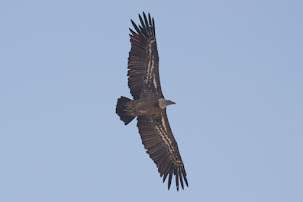 The sub-species that occur are C. l. crassirostris although C. l. columbinus also occurs on the Red Sea coast and the northern Arabian Gulf to Tarut Bay. 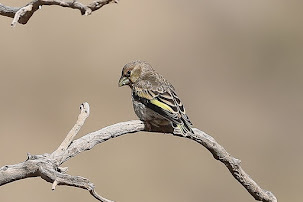 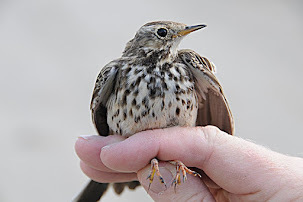 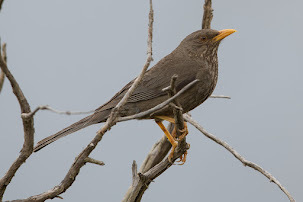 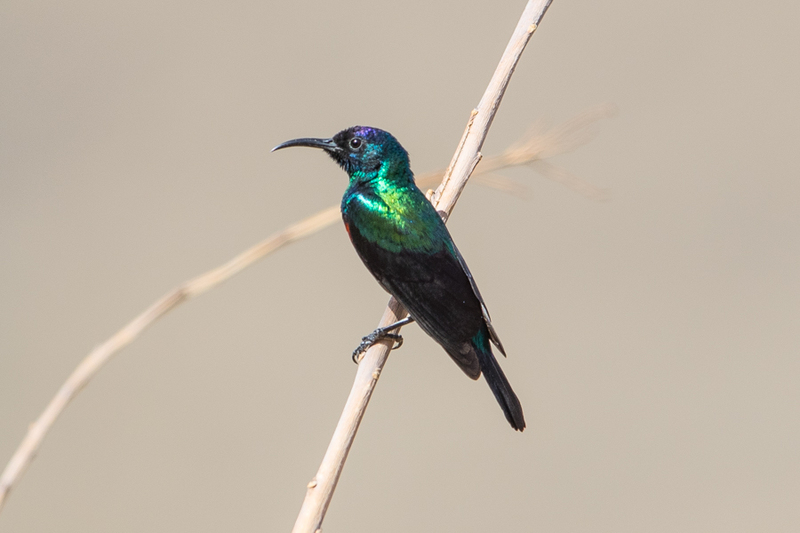 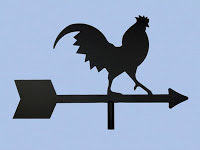 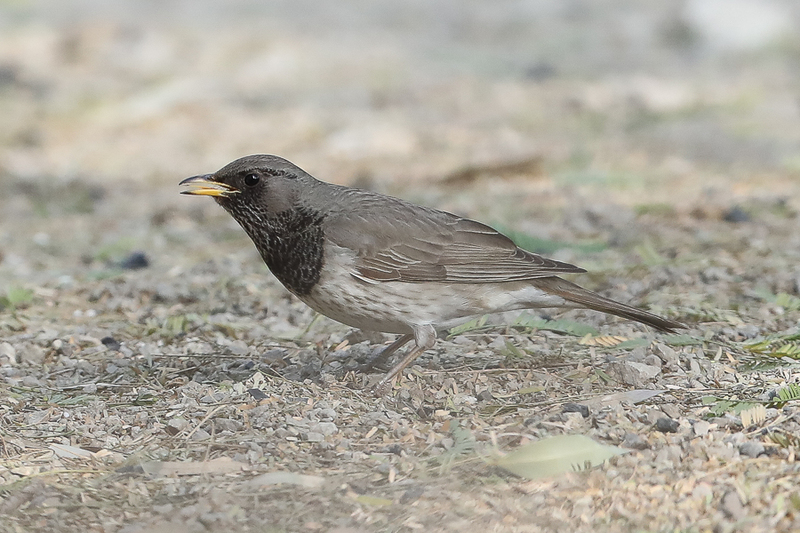 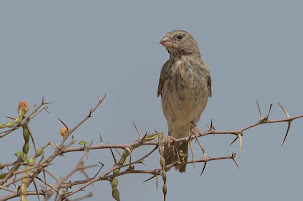 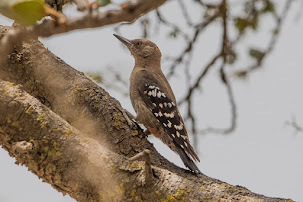 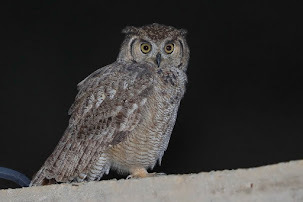 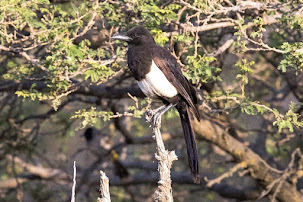 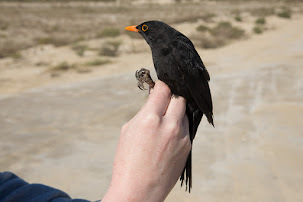 According to the Birds of the Western Palearctic there are pronounced differences in the two sub-species, which involve the relative proportions of the bill and the colour of adult breeding and juvenile birds. 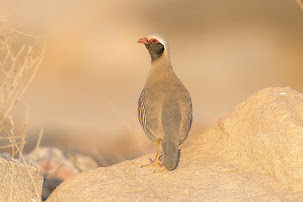 The western race columbinus has a short and slender bill without a strongly arched nail and with a nearly straight gonys. 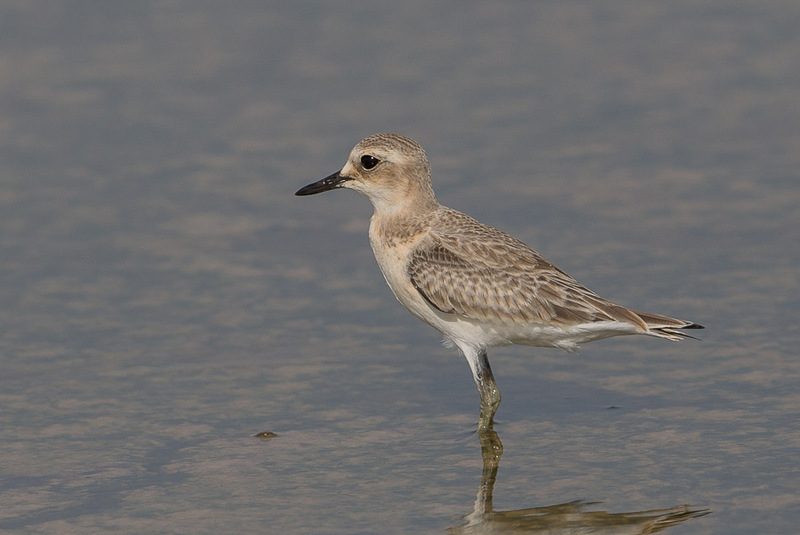 The shape of the bill resembles that of the atrifrons group of Lesser Sand Plover C. mongolus. 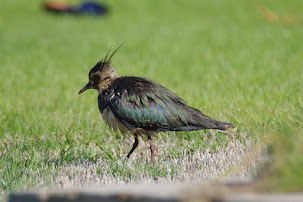 They breed in Turkey, Syria, Jordan, Armenia, Azerbaijan and S Afghanistan and winter in the Red Sea, Gulf of Aden and SE Mediterranean. 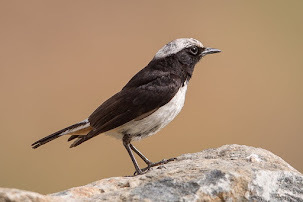 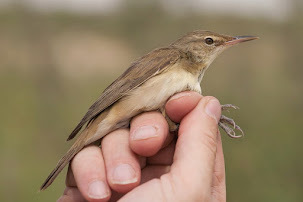 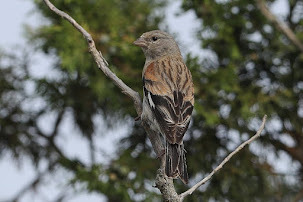 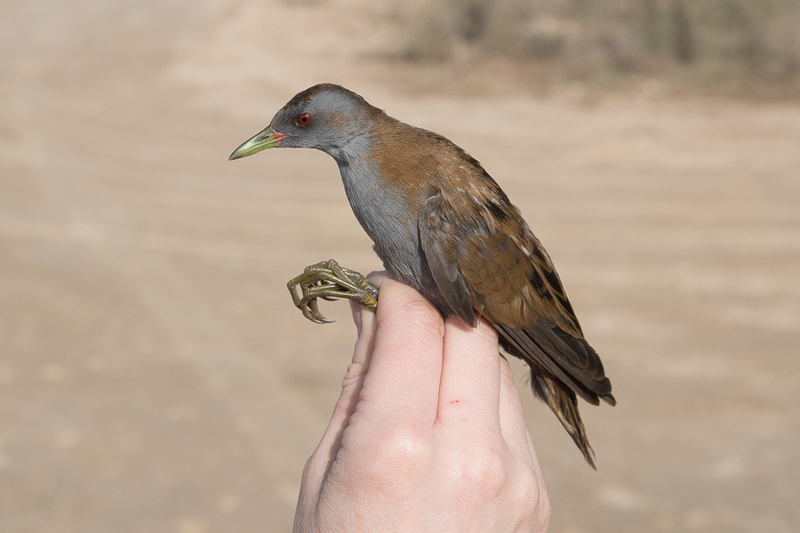 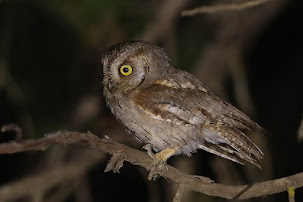 The races C. l. crassirostris and nominate C. l. leschenaultii from the central and eastern part of the range both have heavy bills with strongly curved nail and a distinctly angled gonys. 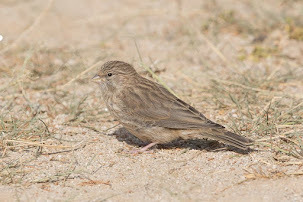 They breed in Transcaspia to SE Kazakhstan and winters in East and southeast Africa. 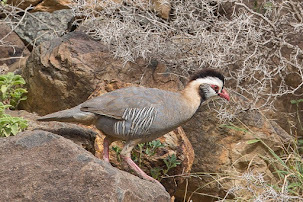 C. l. leschenaultii breeds in western China (Dzungaria), southern Mongolia (N Gobi Desert), southern Siberia (Tuvinskaya) and the Altai Mountains and winter in Australasia. 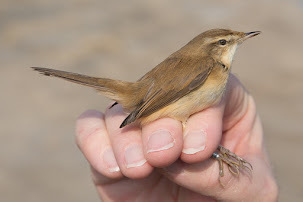 I'm glad that you have experence of both subspp i have'nt even seen both spp, my experience being limited to a single Greater in Norfolk during the 80's.....Nice shots.